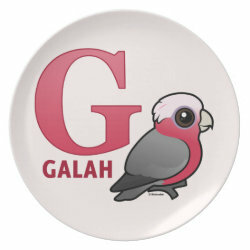 The Galah is a beautiful and common species of parrot found across much of Australia. 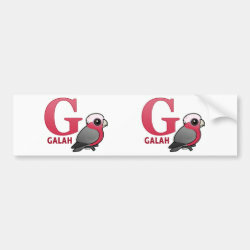 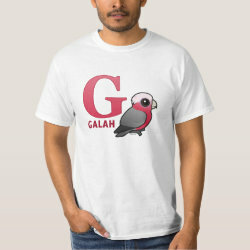 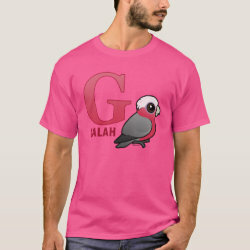 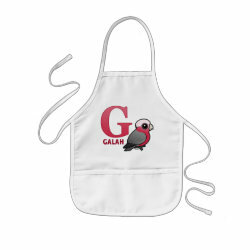 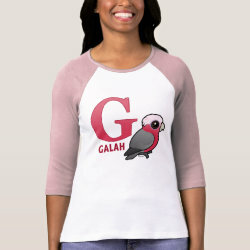 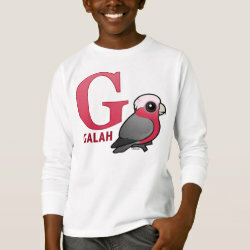 Here the Galah represents the letter G in the cartoon Birdorable alphabet! 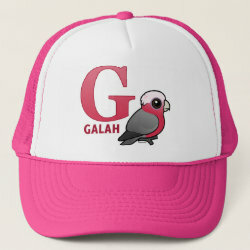 Galah perches with his crest in a relaxed position in this original design for kids or anyone who is a fan of these amazing pink birds!